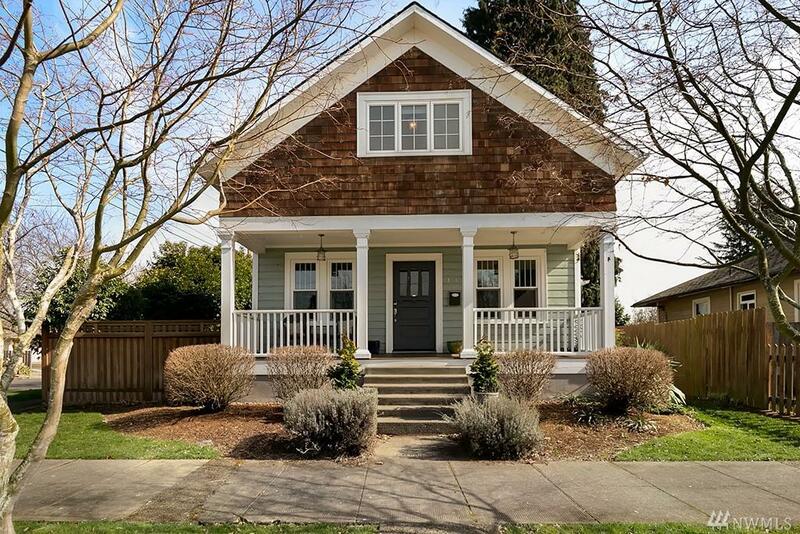 Beautifully restored 1901 craftsman home in the heart of downtown Vancouver. Fenced corner lot with stunning landscaping. Gorgeous Kitchen with SS appliances, formal dining. Master suite w/ walk in closet & spa like bath. 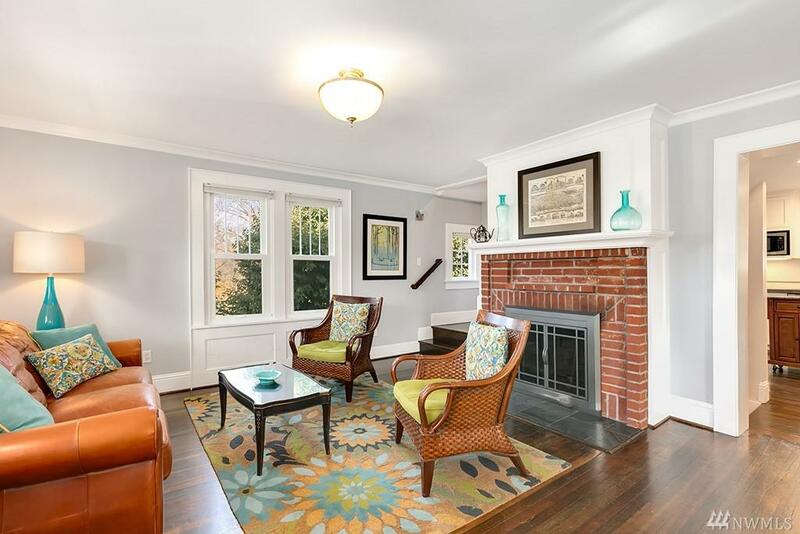 This home offers 3beds +den/office, 3 full baths, Family room w/ wood fire. 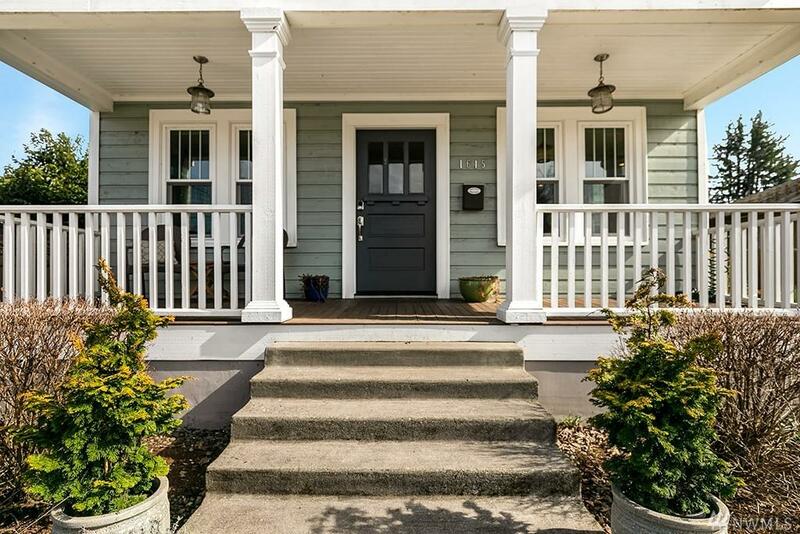 Charming covered front porch. 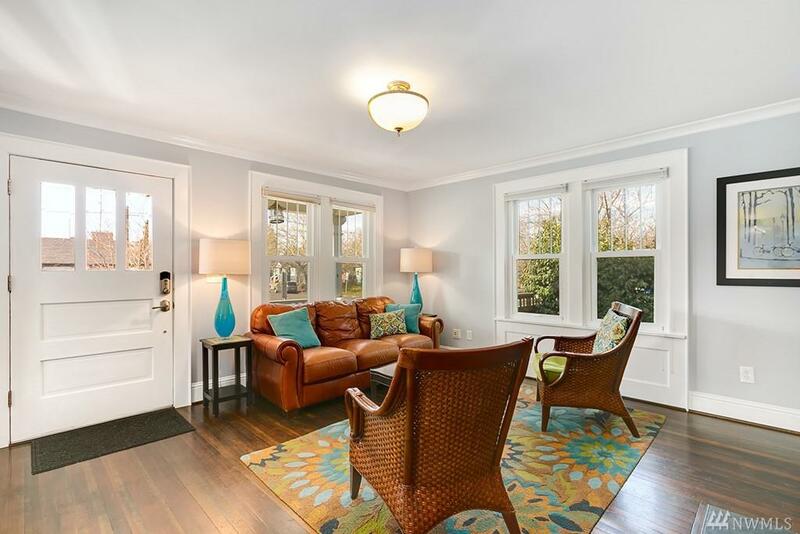 Minutes from shopping, restaurants & farmers market! Don't Miss out on this one of a kind vacation like home!! !